Lubrita Europe very proud about partnership with South Korean Lubrita Distributor for high quality lubricants, additives, cleaners and technical sprays. Last weekend was great racing event at the same Formula1 track! 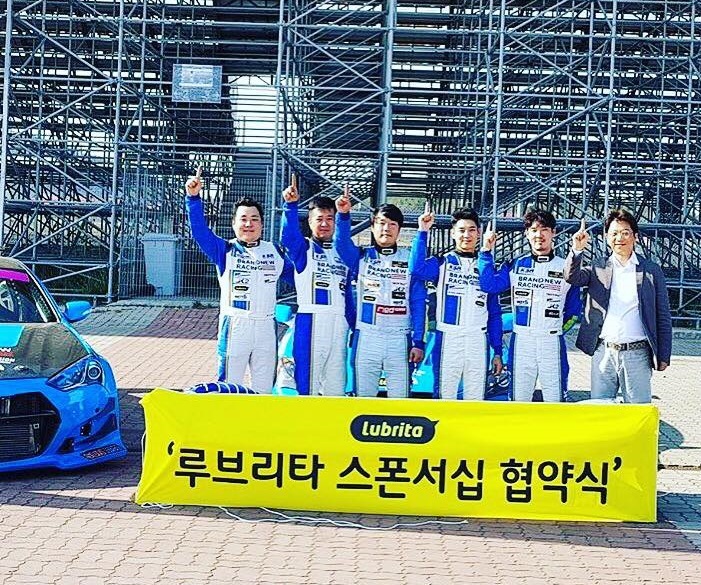 Brandnew racing team is number 1 in South Korea! Follow the Leader! Korean Grand Prix - well done!